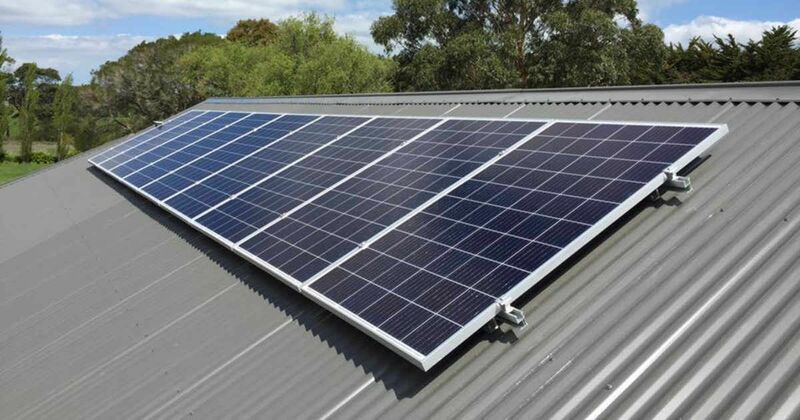 Based on data from solar panel installers across Australia the average price per Watt for a fully installed solar power system is sitting around $1.65 including GST. Market indicators are continuing to show an increase in solar uptake in both the residential and commercial solar markets. The average solar power system price dropped between March and April 2016. 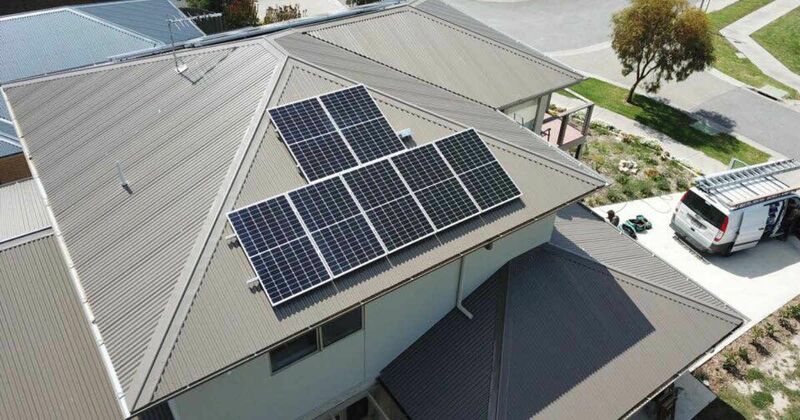 The average price per Watt for a fully installed home solar power systems is sitting on around $1.60. 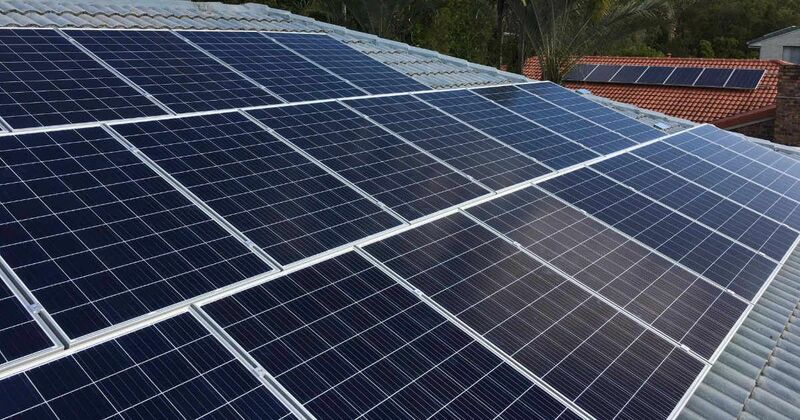 Solar power system installation prices have increased for the second month running according to information submitted by our listed solar panels installers. 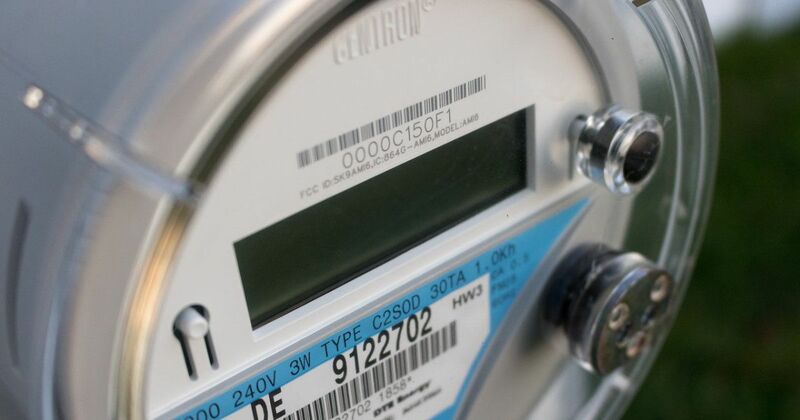 The average price per Watt is roughly $1.65 up from last months figure of $1.58.